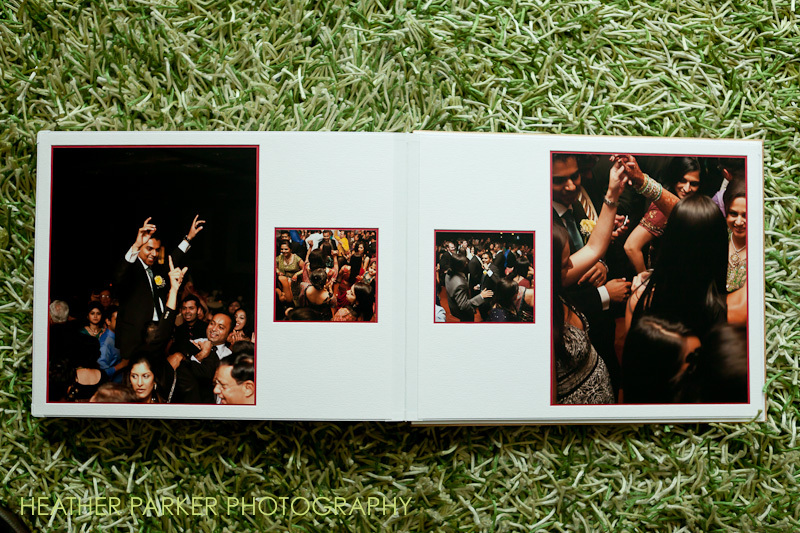 Queensberry Wedding Albums is in my opinion the finest wedding album company in the world. 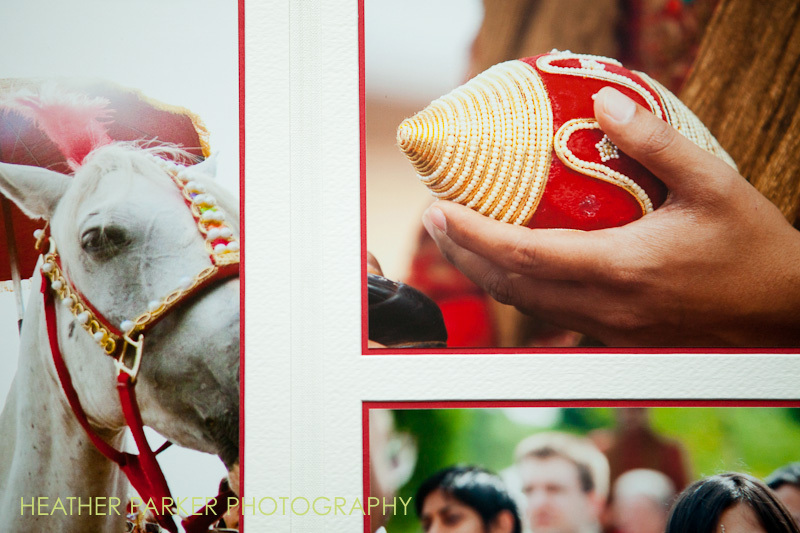 My clients hire me to not only create storytelling images of their wedding day, but also to present the finest bespoke hand-crafted wedding albums that are going to last for generations. 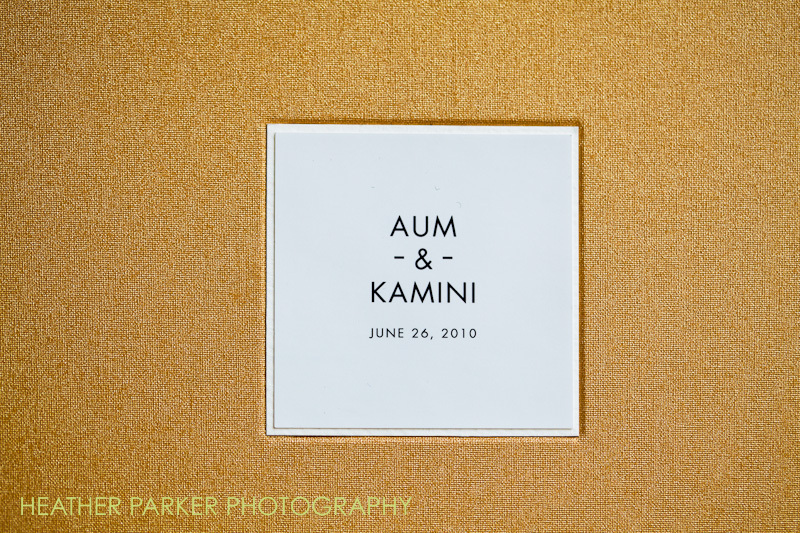 While flushmount albums are a big trend right now, I also believe there is a real desire for simple timeless style. We are all familiar with what a plain black leather wedding album looks like, so I wanted to share some photos of what the Queensberry Buckram covers look like. Note: All layouts, designs, and templates for this album are copyright. 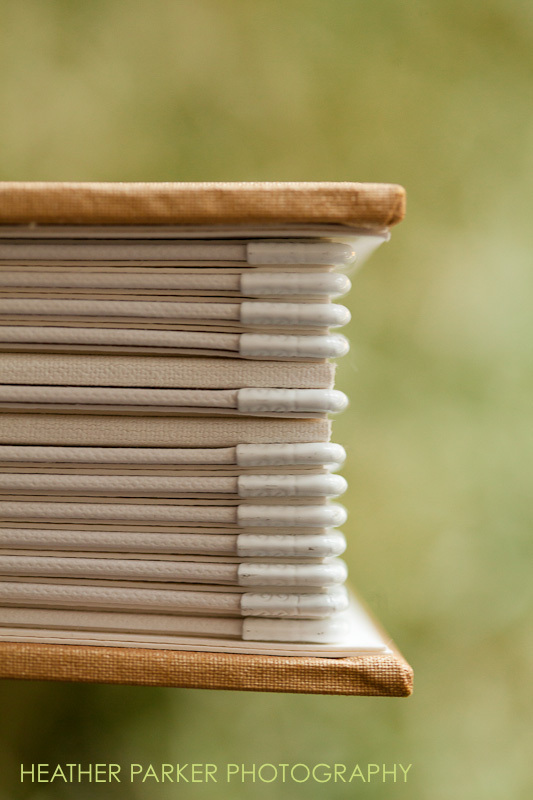 Buckram is a stiff, durable coated fabric that has been used for centuries in bookbinding. 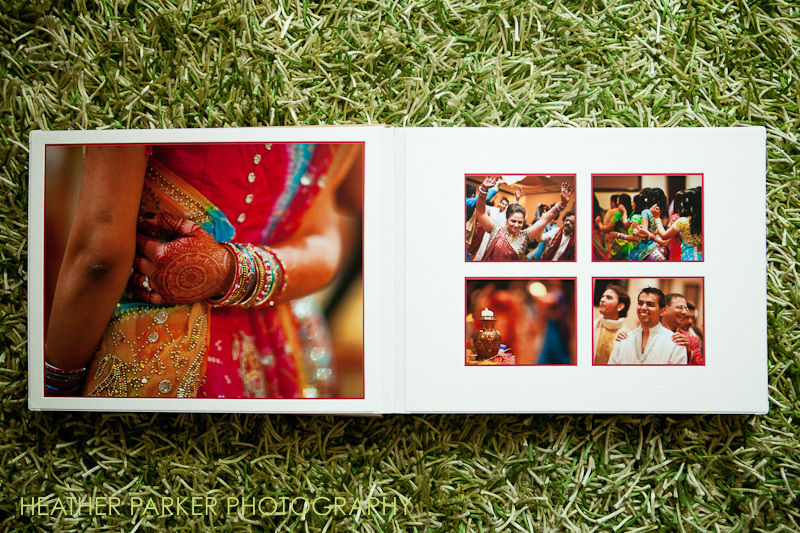 It is unique alternative if you want something a bit different from a leather wedding album. 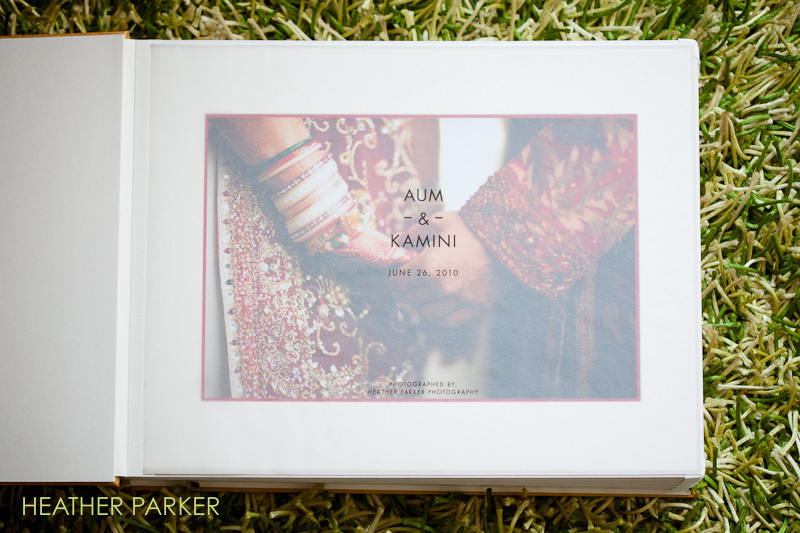 For Queensberry Albums‘ matted pages, pages can be protected with metal corners. 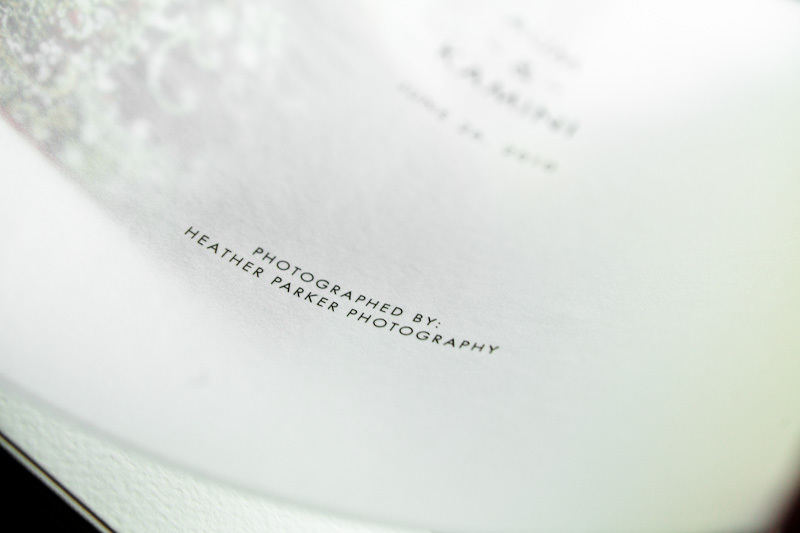 One of the most beautiful features of Queensberry Albums is that you can have a translucent title page showing the newlyweds names and wedding date. To start off the wedding album, I chose to use a photo that was taken at a wedding during a first look. The pages are done in matted pagemount style. 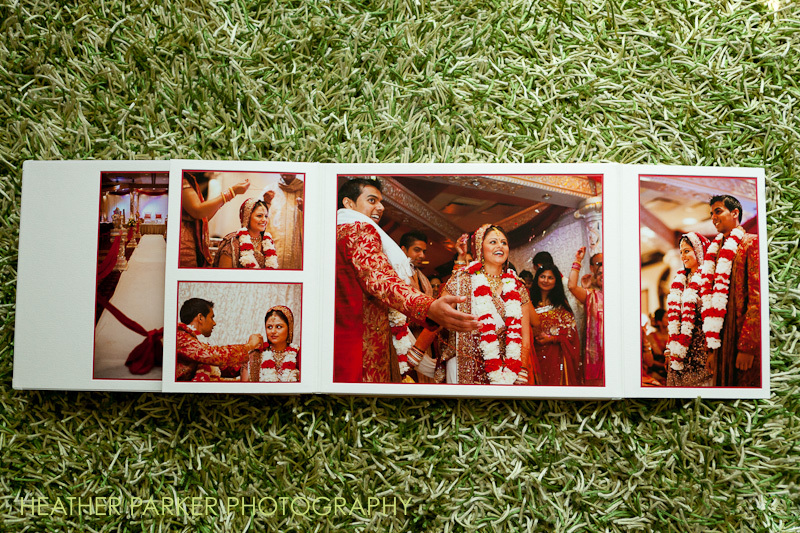 A page mount allows there to be a border around the photograph. 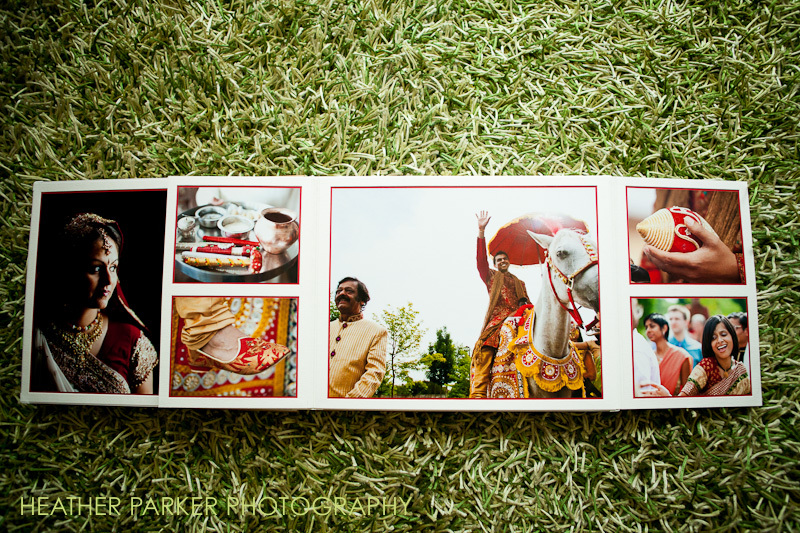 Many couples choose an ivory border but for this album, red was used to highlight the colorful wedding. 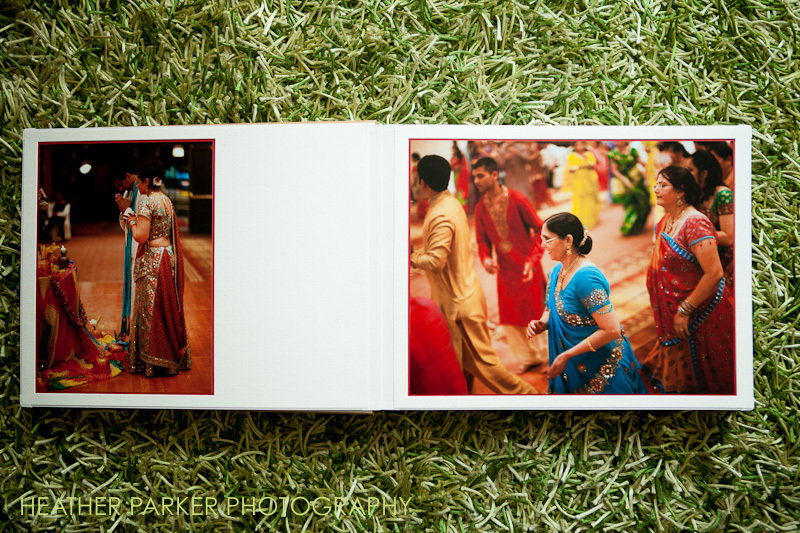 The brilliant colors, intricate designs, and energetic dancing was so fun to photograph. The dancing was one of the most memorable parts of the evening to photograph. The bride and groom enjoyed a moment together on the swing as their friends and family danced in celebration. 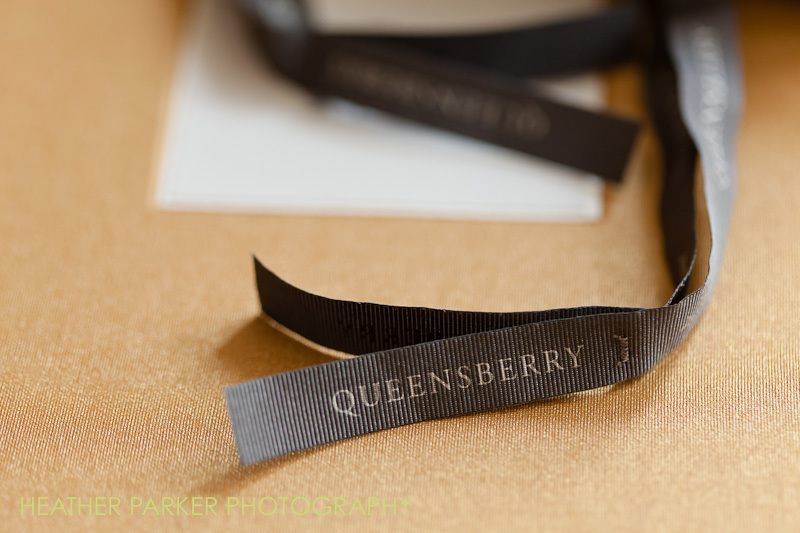 Here you can see details of the craftsmanship that goes into Queensberry Albums. Each album is made by hand with high quality materials. You can see a close up of the red pagemount. 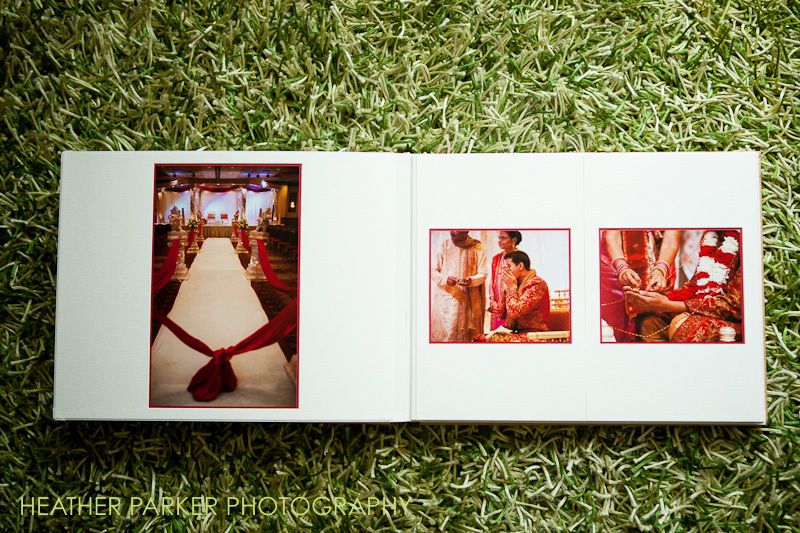 The red and gold colors of the wedding are carried out in the design of the album. 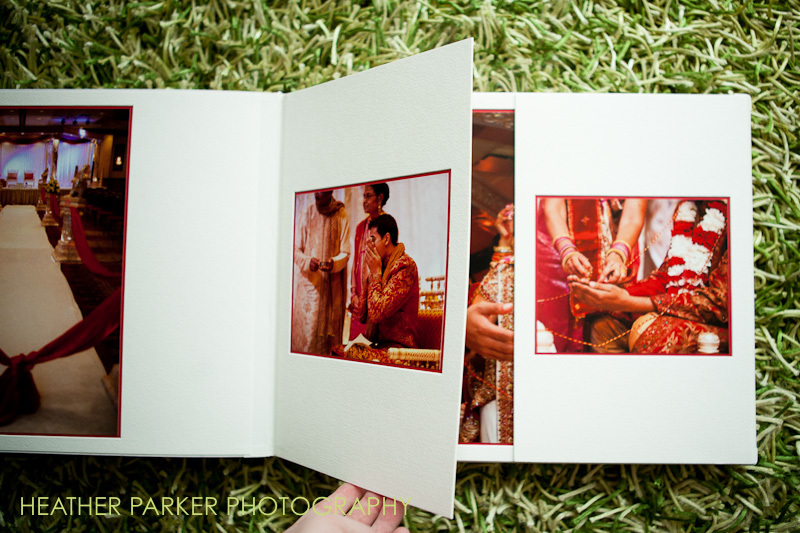 Again, the page on the right has a slice down the middle to reveal more photos of the ceremony. The ceremony rituals wrap up with rejoicing and song. During the wedding reception, there can be many heartfelt and entertaining surprises. 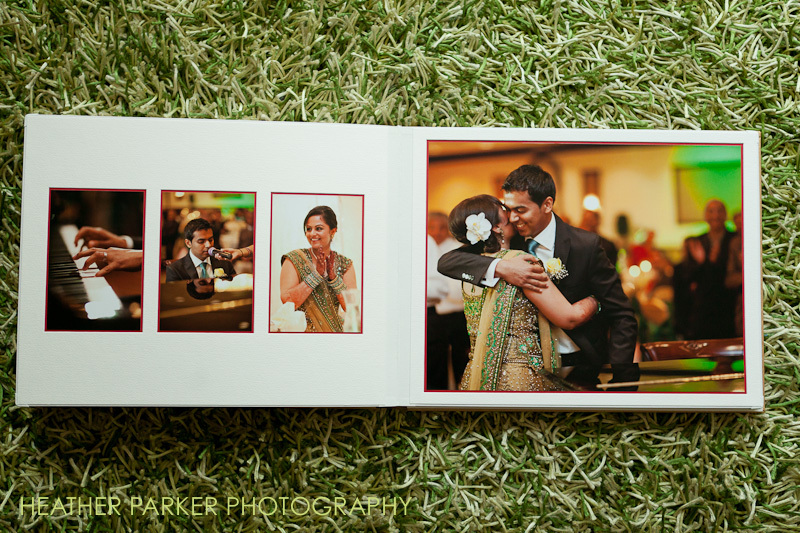 In this album layout, the groom played a song on the piano and sang to his new bride. She was truly surprised. Not even I knew this was going to happen at the reception. A series of toasts were made before the entertainment began. Cousins of all ages choreographed a special dance to do for the bride and groom. 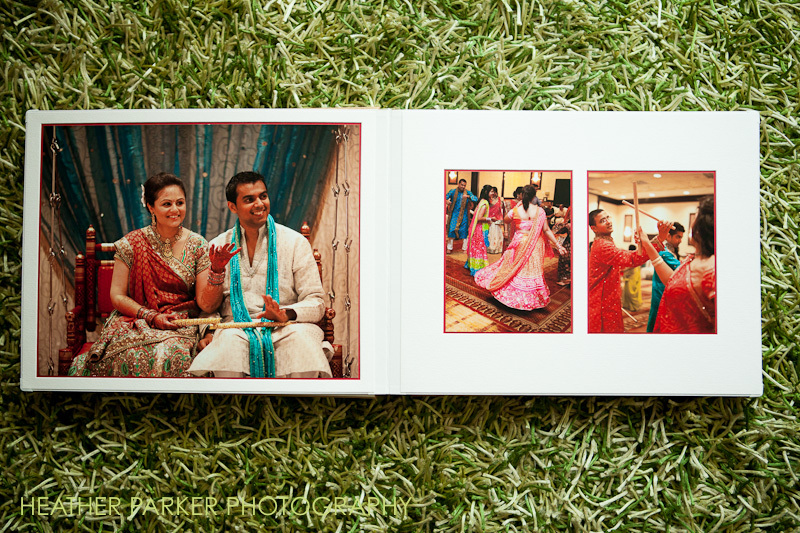 Each photo size can be completely custom, and all layout designs are created to tell the story in a way that is as unique as each wedding. 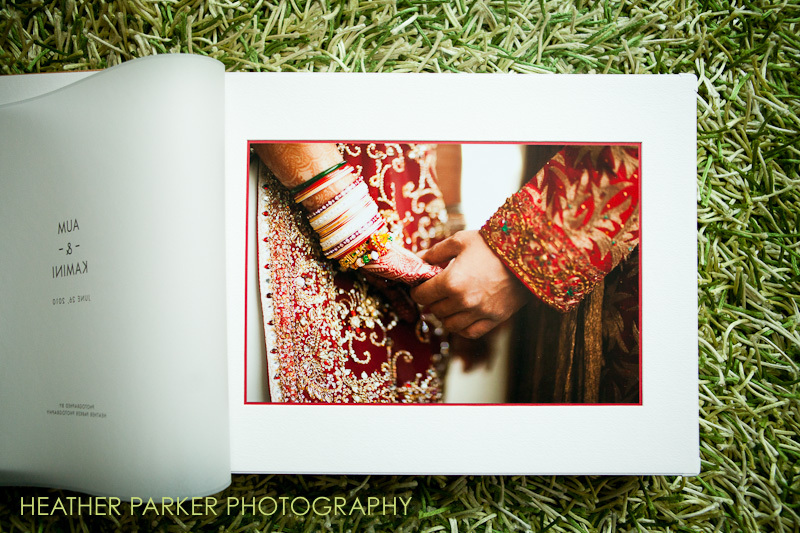 The final page of this album displays a photo of the couple holding hands. This shot was actually taken during the wedding reception when the newlyweds were watching the dancers and family members entertain them. 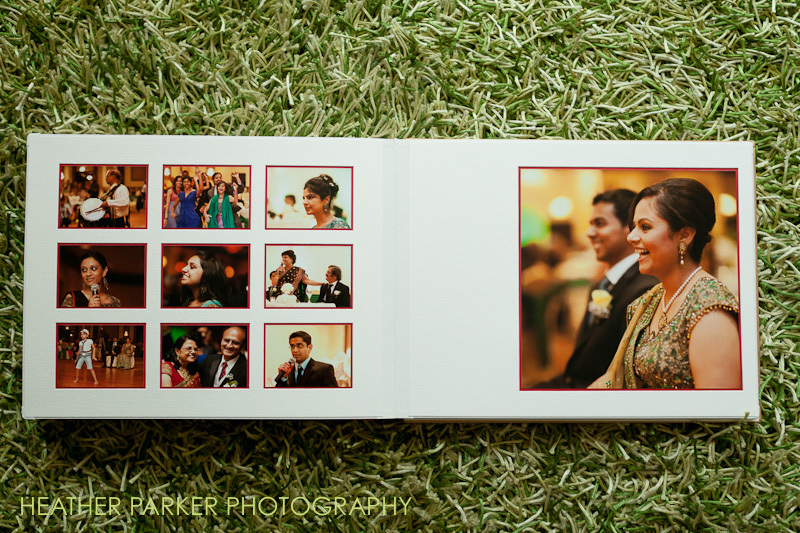 Smaller 7-inch and 5-inch parent albums are a nice compliment to the larger Queensberry wedding album as well. 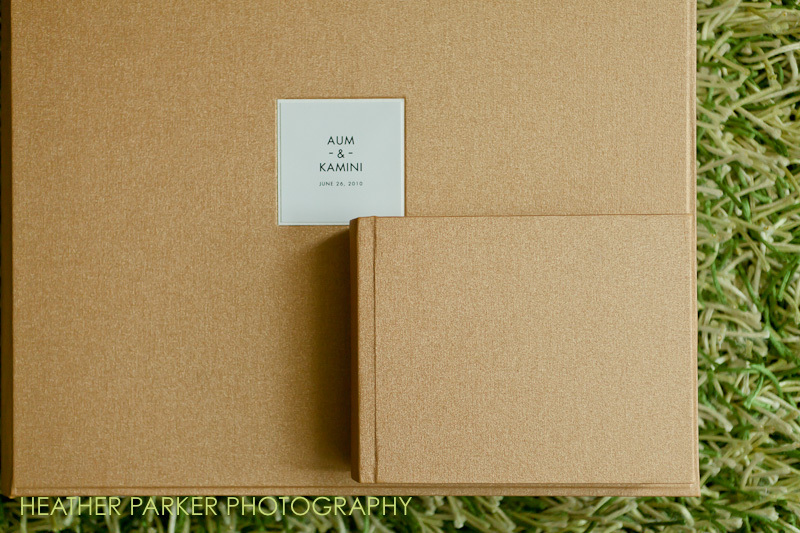 Please get in touch if you are interested in learning more about these gorgeous heirloom albums. 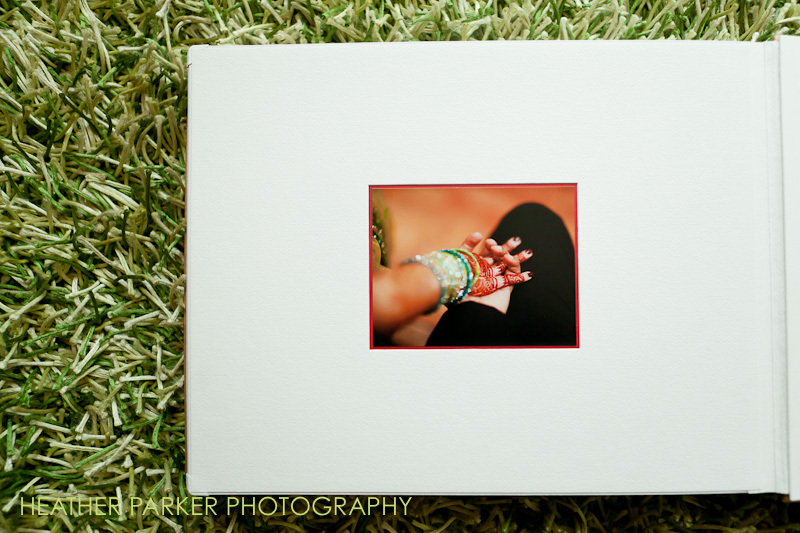 The pagemount matted album shown here is only one of the options available. In addition to timeless matted albums and modern flushmount wedding albums, Queensberry creates the signature Duo album which combines a mixture of matted and flushmount spreads in the same album. 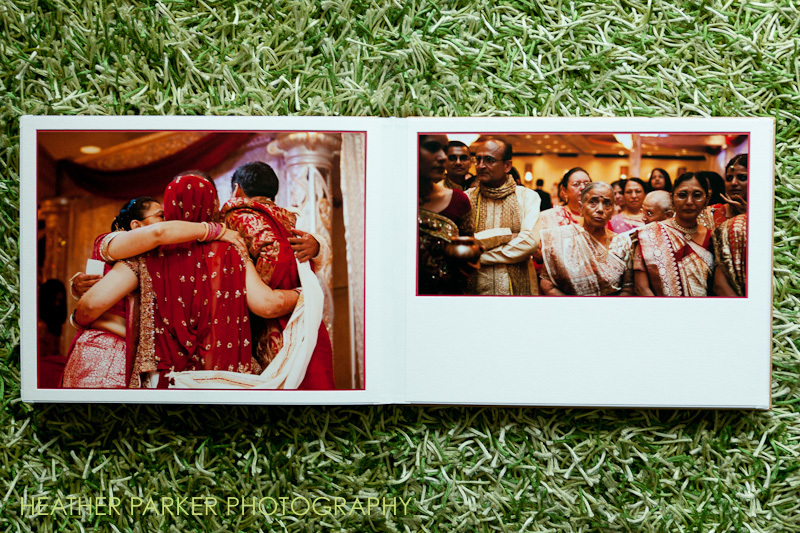 Would you love to see more images of Queensberry Albums in both Duo and Matted pages? Click here and keep scrolling down for the examples.